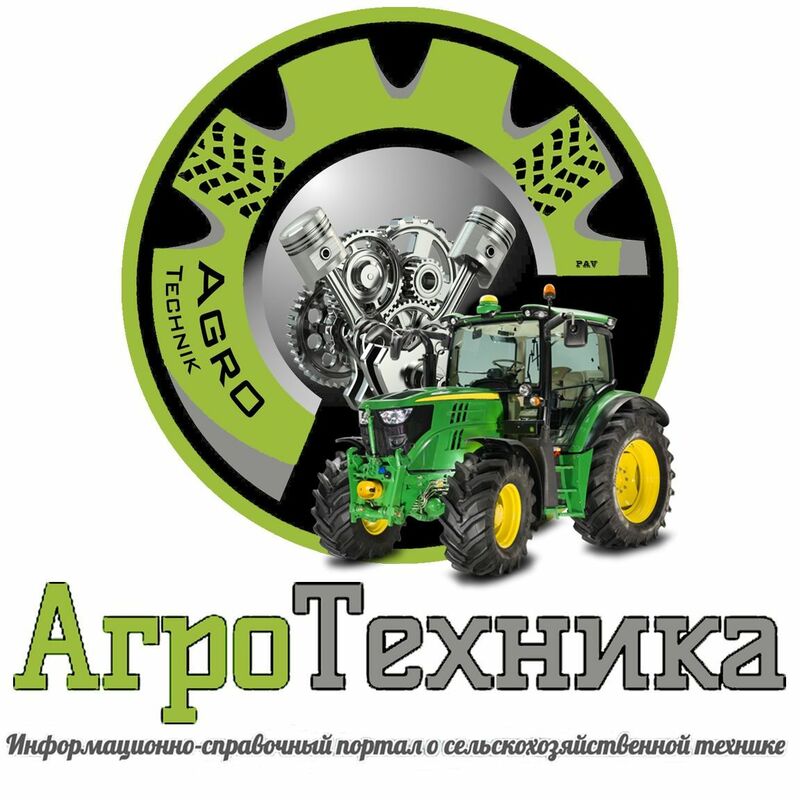 The exhibition AgroExpoSiberia experiences a comeback as a traditional platform for professionals of plant production and animal husbandry in the Altai region – the agricultural centre of Siberia. The organisers, DLG RUS and IFWexpo Heidelberg GmbH, are subsidiaries of the German Agriculture Society (DLG), the leading association of European agriculture and food industry as well as the oganiser of the world‘s largest fairs for agricultural machinery and animal husbandry, Agritechnica and Eurotier in Hannover, Germany. 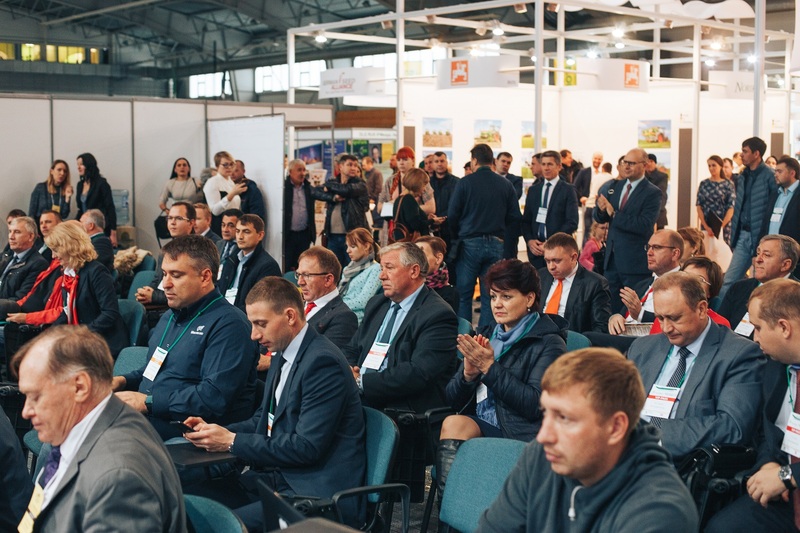 Using its know-how and expertise in organising exhibitions in Russia and abroad, DLG RUS and IFWexpo Heidelberg GmbH aim to establish AgroExpoSiberia as the main meeting point for professionals in the area of agribusiness in the whole of Siberia. To complete the picture, a comprehensive programme covering important current agriculture affairs of the region will be presented during the exhibition. 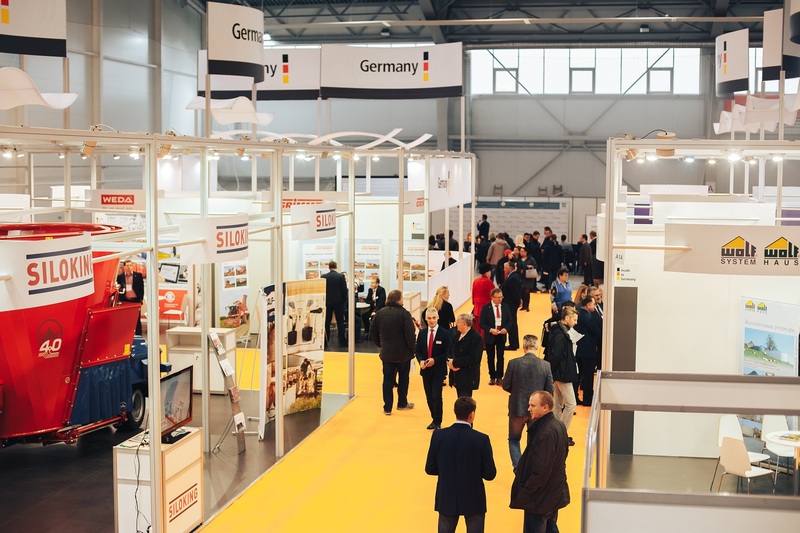 The Official German Pavilion will be organized again and offer companies with products “Made in Germany” good conditions. 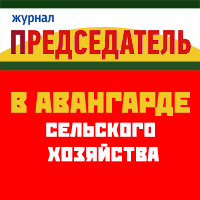 The Altai region is the heart of Siberia’s agriculture and one of the major agricultural centres of the Russian Federation. Its remarkable soil and climate conditions encourage the cultivation of wheat, rye, barley, oat and sunflowers. With regard to the production of spring wheat, oat and buckwheat, the Altai region ranks first in the Russian Federation. The most prominent feature of the Altai region are its countless sunflower fields accounting for 90 percent of Siberia’s entire sunflower production. 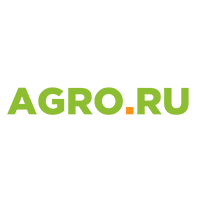 It is also the only region east of the Ural-mountains where sugar beets can be grown on a large scale. Whereas China is a major market for Siberia’s agricultural products, the otherwise relatively large distance to other export markets for wheat and oilseeds led to the rise of Siberia’s animal husbandry sector. 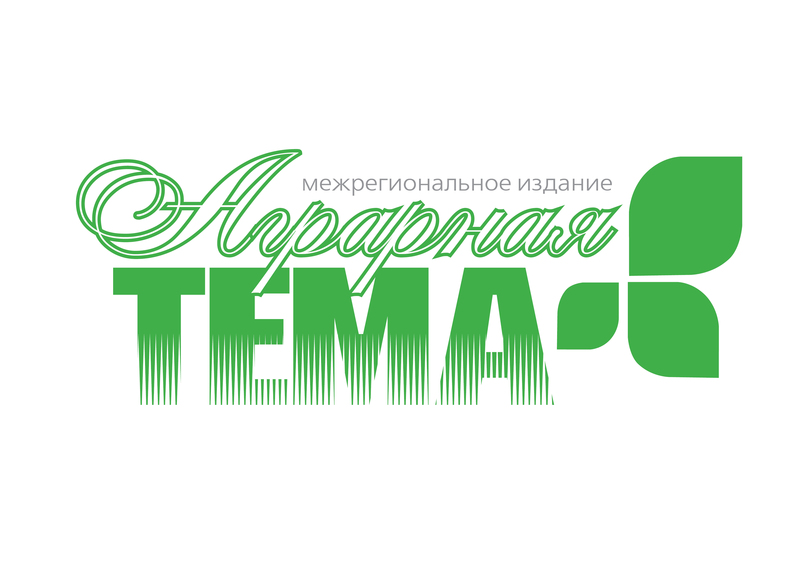 The Altai region is particularly noteworthy as it reaches the third position among all regions in the Russian Federation in terms of the husbandry of dairy and beef cattle as well as the production of pork and poultry. It ranks fourth regarding the production of beef and dairy products. The number of livestock in the region has considerably increased in the last four years with dairy production acting as the leading sector. Altai’s milk production alone accounts for approximately a quarter of the entire milk production of the Siberian Federal District. Many state-funded investment projects target regional farmers. 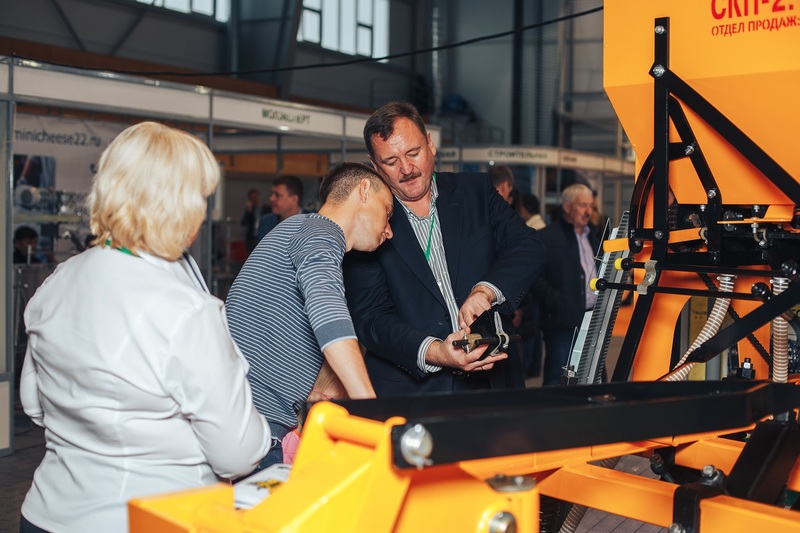 Russian and foreign producers of agricultural machinery are very interested in this region because of its high potential. „TEMP“ is a modern sport center of 5760 sqm with the all the necessary infrastructure for oganising exhibitions. The pavilion will be equipped with a special floor with a load capacity of 3 t/sqm. Large-sized machinery will be placed on an outdoor area of 1700 sqm.